2014: Did China’s Chenge-2 Find a Hidden Moonbase? 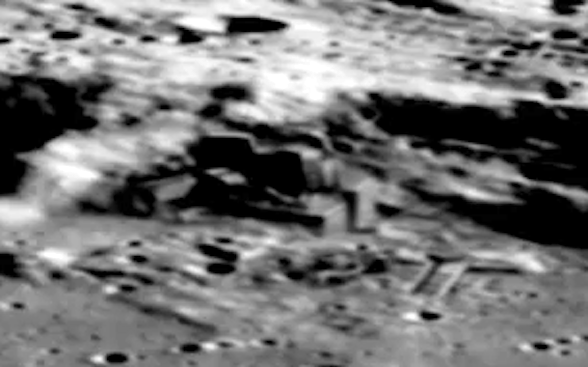 There is a recent image making the rounds which apparently shows a moon base complete with runways. The image comes to us via the ADG group out of the UK. According to ADG the image was sent to them by a whistle blower who has provided multiple high resolution images apparently taken by the Chenge-2 probe sent up by China. The image is not without controversy. 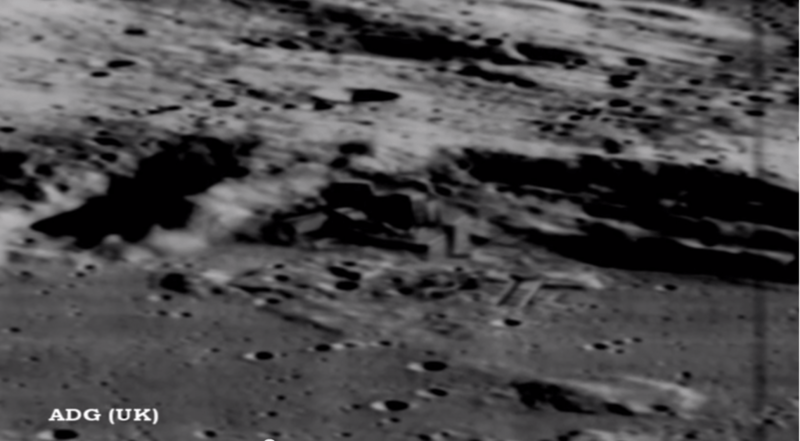 After initially posting the image, ADG located a NASA image of the area which does not show the moonbase. Is this NASA airbrushing that they are so famous for or a hoax? The jury is still out but if real the image is amazing in its detail and clarity. So for now we will present you both images and you can decide. For us, I think it could swing either way but we will continue to follow this. For more information please check out http://adguk.com/ you can also find out more about the Secret Space Program and the End Game of the Breakaway civilization in my new book “The Secret Space Age” which also has some stunning photos of moon and mars bases. Posted in MoonTagged Moon, Apollo program, China, moon base, NASAcommentLeave a Comment on 2014: Did China’s Chenge-2 Find a Hidden Moonbase?